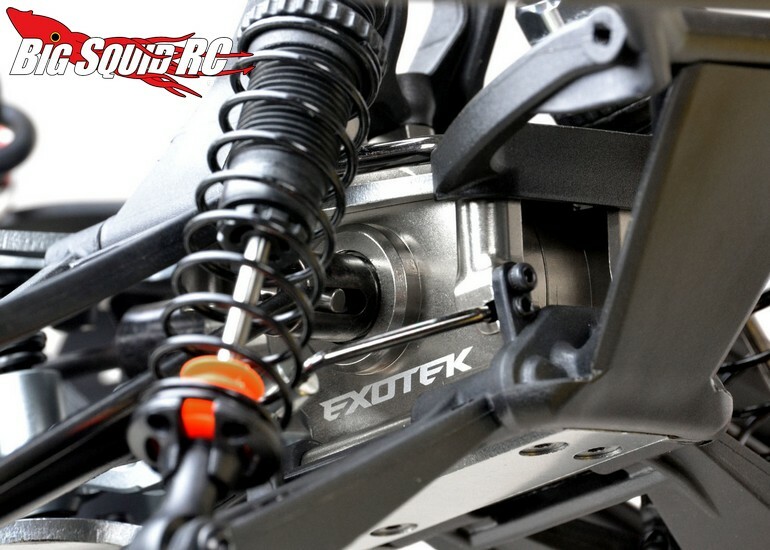 Exotek Aluminum Front Gearbox Case For The Baja Rey « Big Squid RC – RC Car and Truck News, Reviews, Videos, and More! 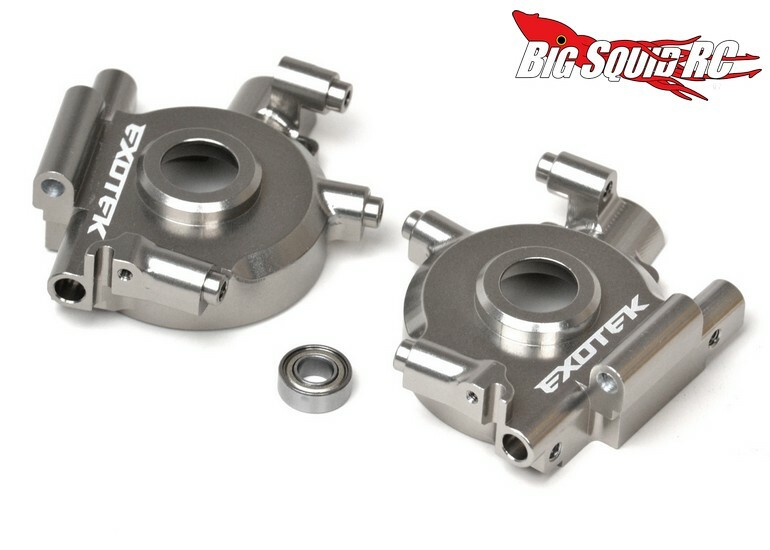 For all you Losi Baja Rey owners, Exotek has announced a new Aluminum Front Gearbox Case. The gearbox case should be stronger than the stock plastic parts, plus it just looks awesome. 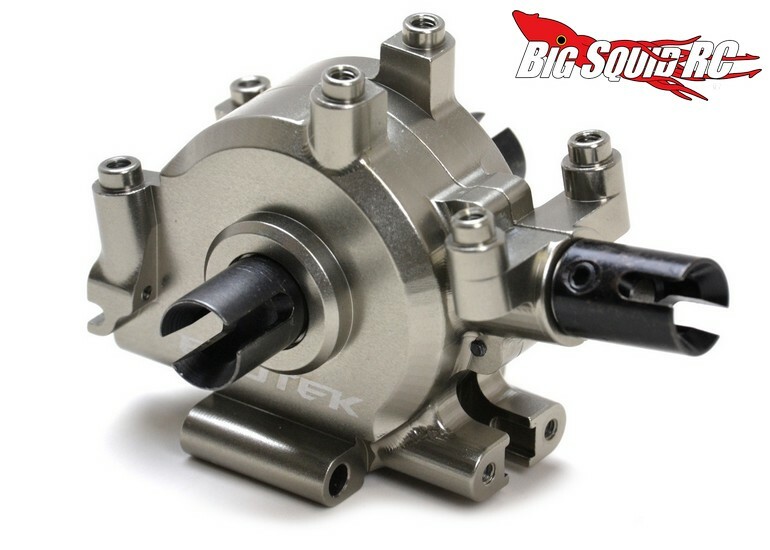 Street pricing for the aluminum gearbox cover is $45, it has a part number of #1803GUN, and full details await you over on Exotek’s Website. Want more Exotek news? Find more Right Here on BigSquidRC.